The rich grain and texture of natural wood has appealed to architects, builders, designers and homeowners for centuries. 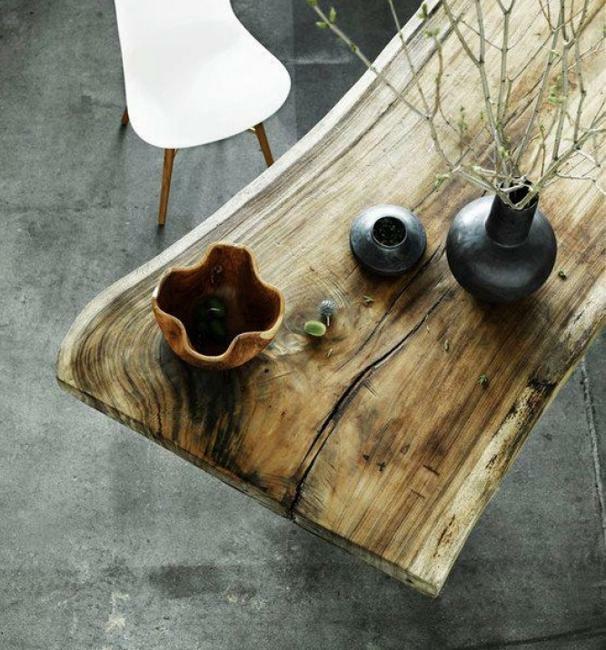 Natural wood surfaces and accessories are making a strong comeback in interior design today, with more creative uses than ever before. 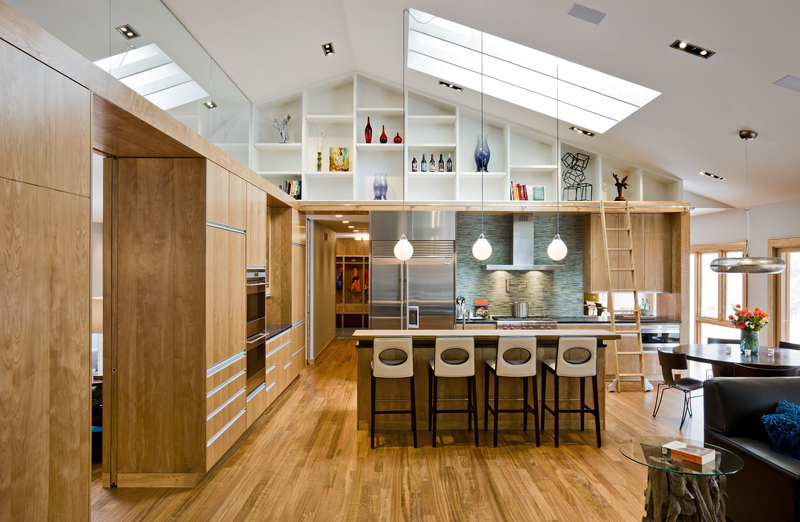 With that in mind, here are some great ways to use natural wood to enhance your home. 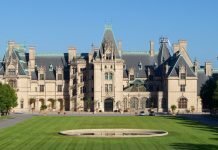 Wood flooring is a standard approach to incorporating wood in your home and an option that is preferred by many homeowners. 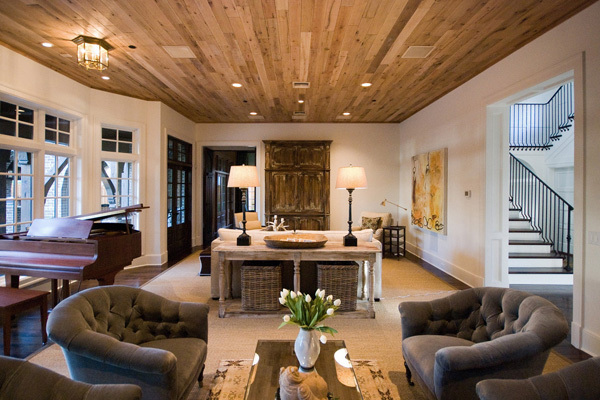 However, have you ever thought of installing wood on the ceiling? 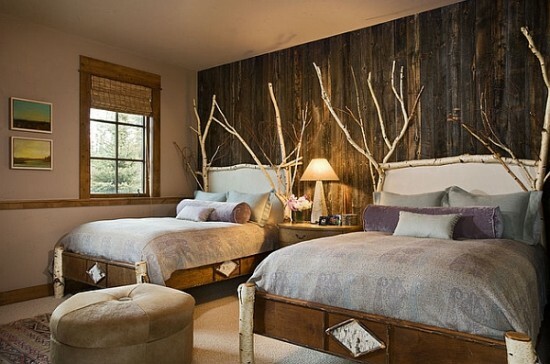 This is a wonderful way to add texture and interest to a room. 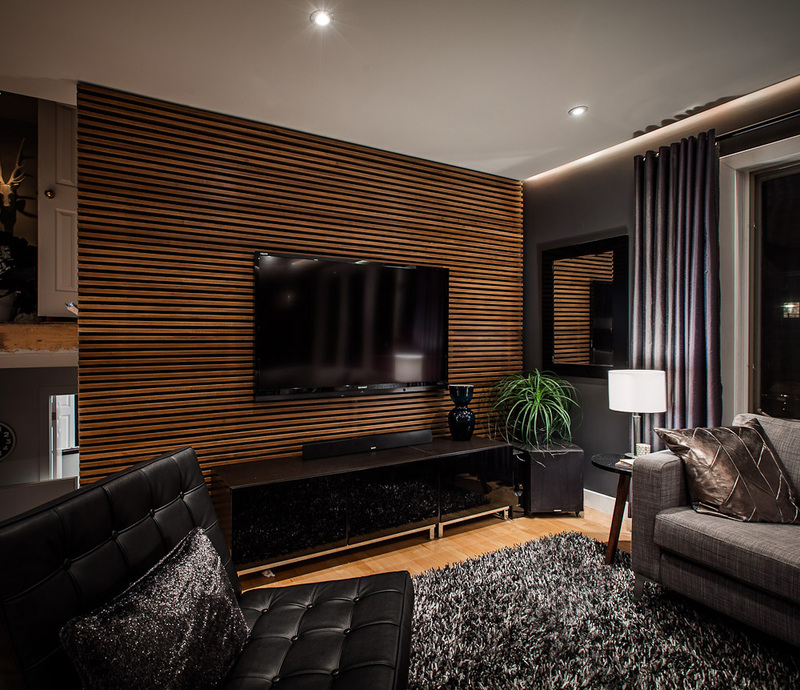 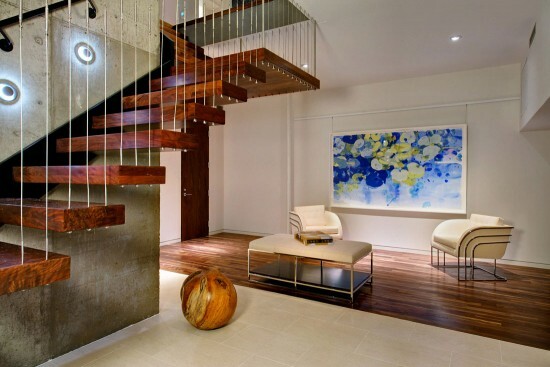 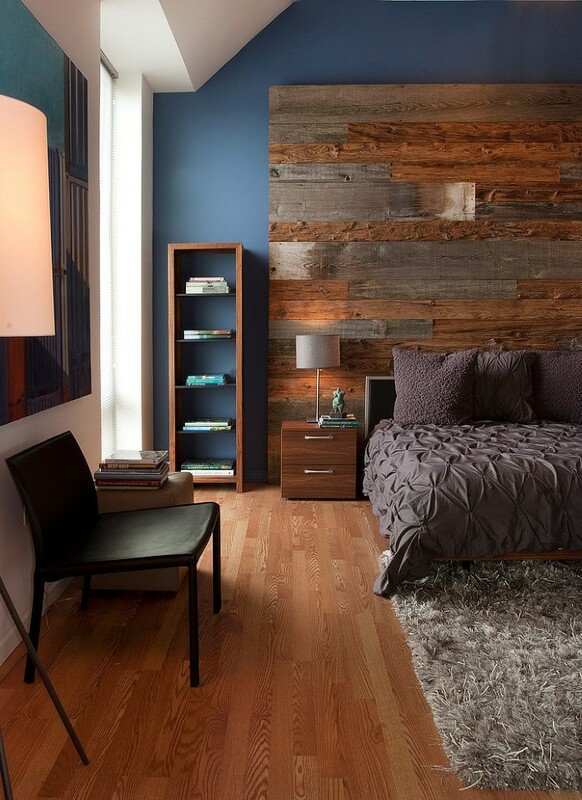 Placing natural wood panels in a room as an accent creates a space that is rich in texture and style. 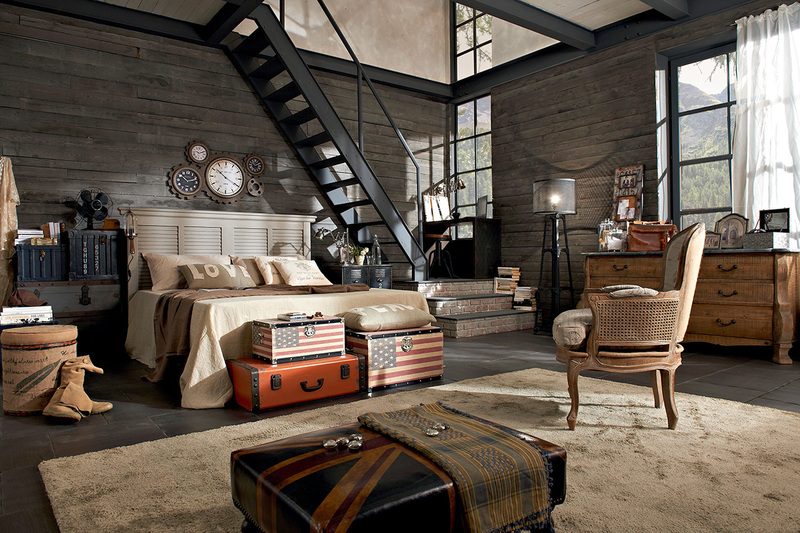 Wood panels make a great treatment behind the bed or as room dividers. 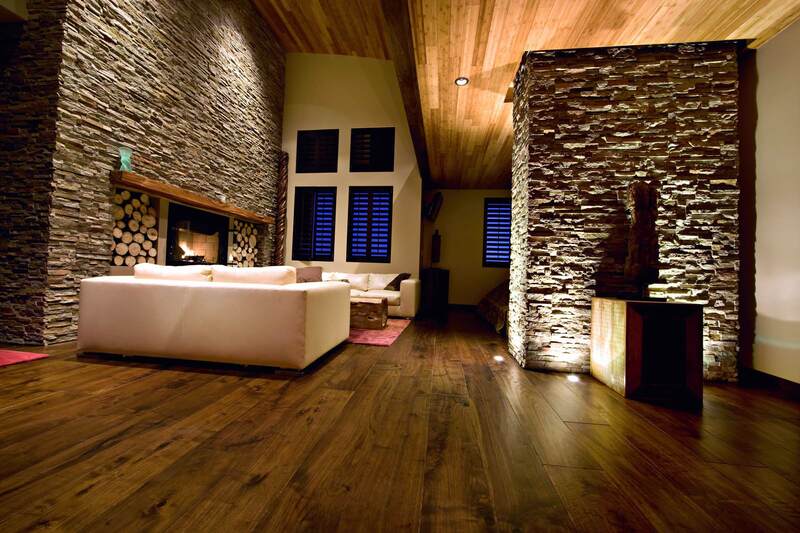 From rough-hewn natural wood to polished and sleek, the rich grain of the wood shines through and adds substance and depth. Accent furniture created from woods such as teak and acacia are especially popular right now. 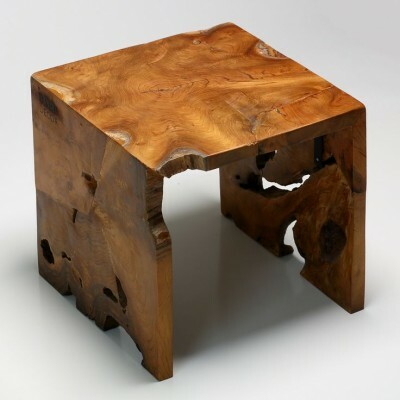 Stools, benches and tables from these beautiful woods are used by designers to inject a natural element into rooms. 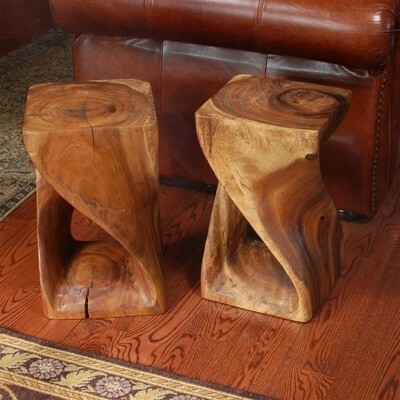 These pieces are sure to make a statement in any room. 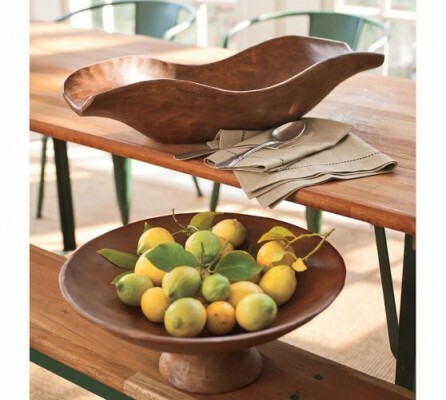 Decorative accessories such as vases and bowls in acacia and teak are rapidly becoming popular items to display in homes, contemporary and traditional alike. 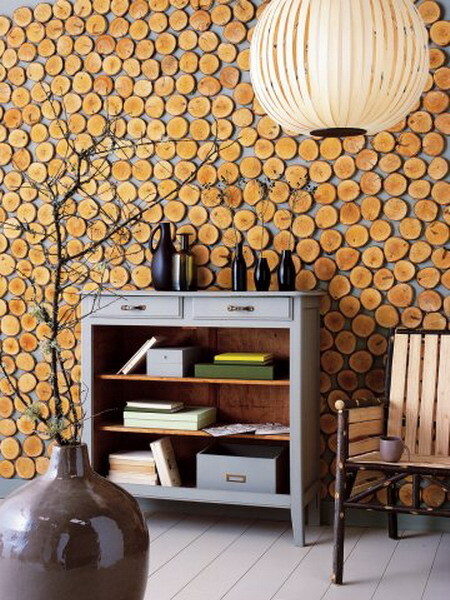 These accents are earthy and can be used alone or along with other natural elements such as stones, seashells and plant displays. 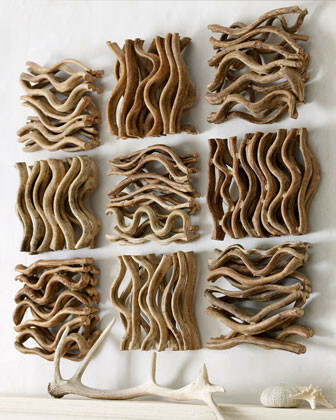 Wall displays are a great way to include natural wood elements in the home. 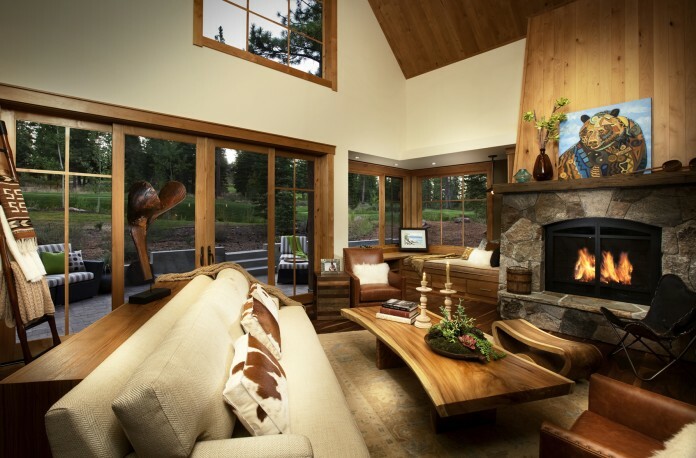 Using natural wood in your home heightens the texture, adds depth and creates warmth. 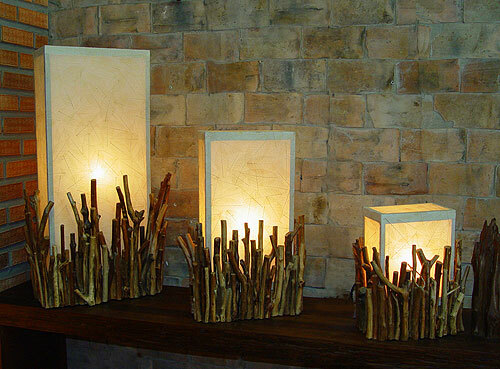 It infuses your home with a natural element that makes a statement. 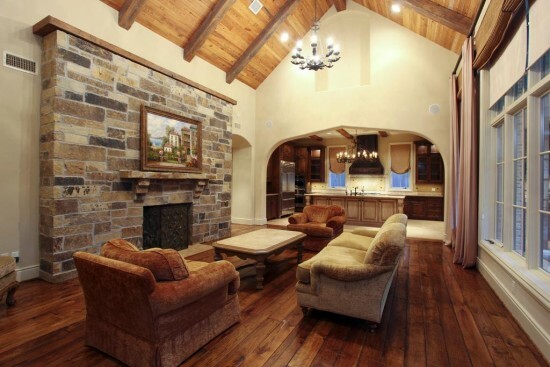 Natural wood is rich in character and enhances any style home from modern and contemporary to traditional and rustic.